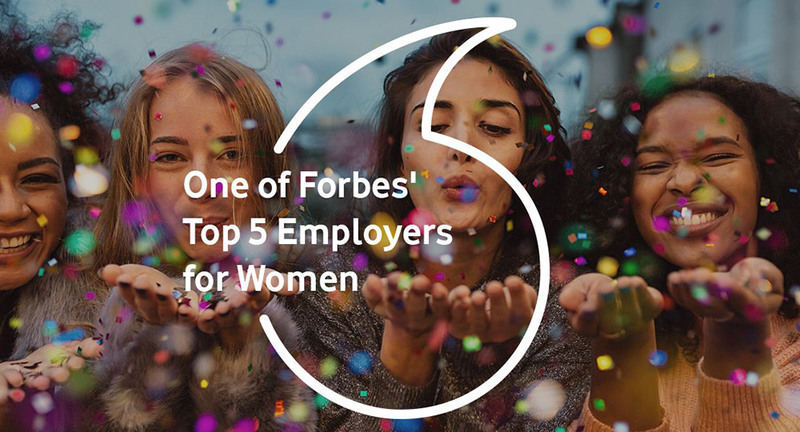 Forbes has named Vodafone as one of five best companies in the UK for women to work for. Forbes took into account gender pay gap, pay structures, career advancement, leadership, maternity and childcare policy. 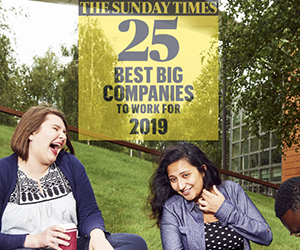 "At Vodafone, our ambition is to become an employer whose track record in attracting and retaining female talent is so strong that by 2025 we will be considered the world’s best employer for women. We seek to be a company whose global workforce reflects the customers we serve and the broader societies within which we operate by aiming for gender parity throughout the organisation. We believe our strong commitment to diversity is a source of business strength, enabling us to understand better the needs of the men and women, families and businesses who rely on our networks and services," says Ronald Schellekens Group HR Director Vodafone Group Plc. Forbes cites Vodafone's mean pay gap as one of the factors that makes them one of the best employers for women. In 2017, Vodafone reported a mean pay gap of 16.9%, which is below the national average. Another factor is that Vodafone has one of the best maternity policies the UK. Mothers can take 16 weeks fully paid maternity leave as well as enjoy a phased return to work, including a 30-hour week on full pay for the first six months after returning to work. 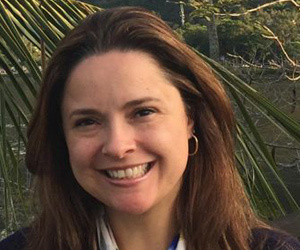 One maternity returner, Liz Cass, is a Senior Product Manager for Vodafone UK who wanted to return to her role after maternity leave and was looking for additional flexibility to help balance her work and family commitments. This scheme offered Liz – who had worked for Vodafone for seven years – a smooth transition back into the workplace after her maternity leave, while enabling her to spend Fridays at home with her family. “The opportunity to have greater flexibility around my working days and hours made a meaningful difference to my return to work," says Liz. 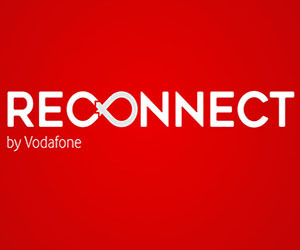 Vodafone has also launched ReConnect, the largest international programme of its kind designed to bring talented women back into the workplace after a career break. Support for those returning to work includes training, coaching and induction programmes to refresh and enhance professional skills. ReConnect returners are also offered flexible working options and a phased return to work, such as a four-day week for the first six months. “We are committed to ensuring that our employees are drawn from diverse communities and societies. Our ambition, to be considered as the best employer for women in the world, is central to that commitment. Companies often struggle to recruit and retain women in management and leadership roles. 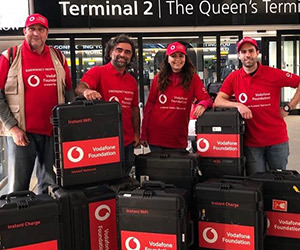 Innovations such as our global maternity policy and our ReConnect programme can make a real difference to women who work for us today and who will work for us in the future," says Vittorio Colao, Group Chief Executive of Vodafone. One of Vodafone's goals is to increase the number of women in management to 30% by 2020 and to hire an equal amount of male and female graduates worldwide. 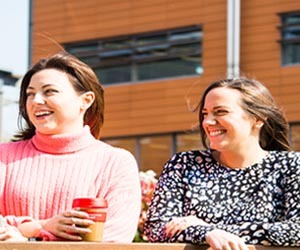 Right now, the statistics are still positive: over one-third (34%) of Vodafone's UK employees are women. 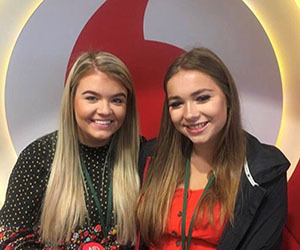 Vodafone have female colleagues in all professional functions, from Engineering, IT, Technology and Security to Customer Operations, Marketing, HR, Retail, Communications and Legal. 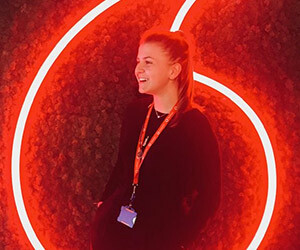 Around half of Vodafone's UK-based female employees work in their retail and customer operations, and within each function the highest proportion of women are found in HR, Corporate and External Affairs and Legal. Vodafone also trains its managers to tackle unconscious bias by raising awareness of how small (and typically unintended) actions or cultural and behavioural norms can hamper progress towards an inclusive workplace. Vodafone also offers supportive network groups to help women working in different areas such as commercial, enterprise and technology. 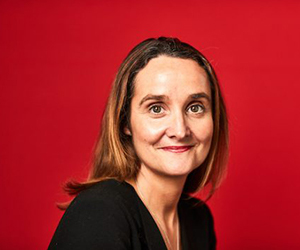 After attending an unconscious bias training session with Vodafone, Legal Director for Group Enterprise Kerry Phillip decided she wanted to do more to attract, empower and support women to progress their careers within Enterprise and established a Women in Enterprise community. The community offers a range of informal events and activities, including a chat show that Kerry hosts and is broadcast monthly, local networking events and an online network. It now has more than 800 members across 16 countries, and up to 500 people watching the monthly shows. Kerry has also encouraged other leaders from around the business to promote gender diversity. Kerry runs a gender diverse team and currently 62% of her managers are female. 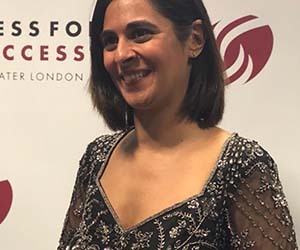 In 2014, Kerry was included in the Power Part-Time Top 50 List published by the Financial Times, which profiles the top 50 most powerful people in the UK who have adopted a flexible approach to working. "Through these and other programmes, we are determined to play a meaningful role in supporting the empowerment of women worldwide," says Ronald. 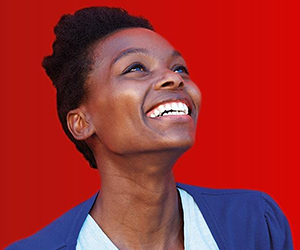 Vodafone offers exciting opportunities to candidates around the world, from graduates through to experienced hires. Search and apply for your next role with Vodafone today and see where your career will take you.